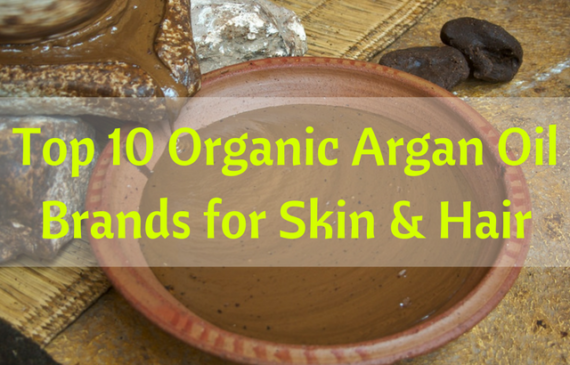 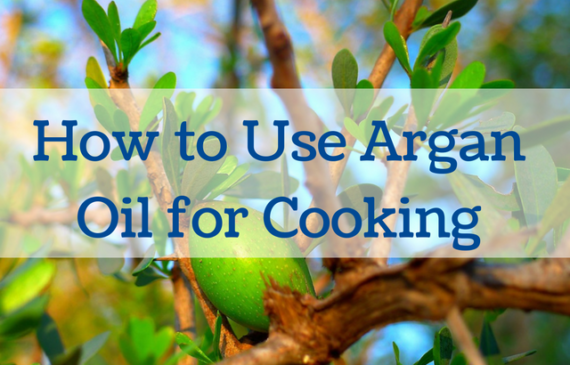 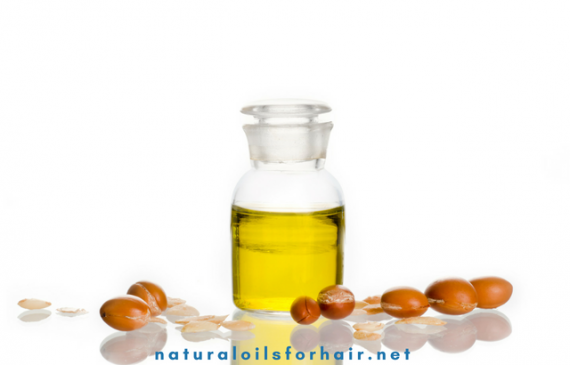 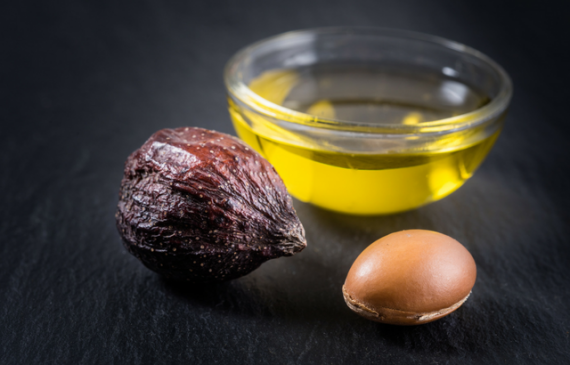 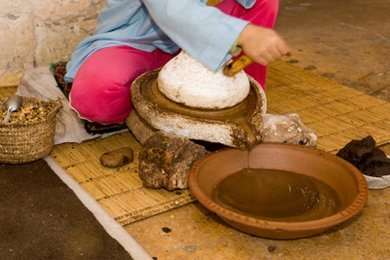 Argan oil is very popular in cosmetic formulations as well as in hair care. 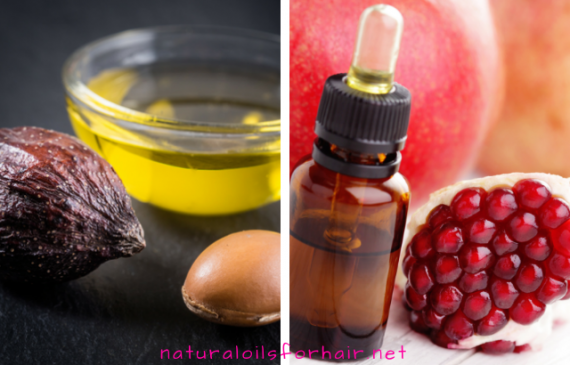 Argan oil is excellent for helping hair combat breakage while culinary argan oil has many health benefits. 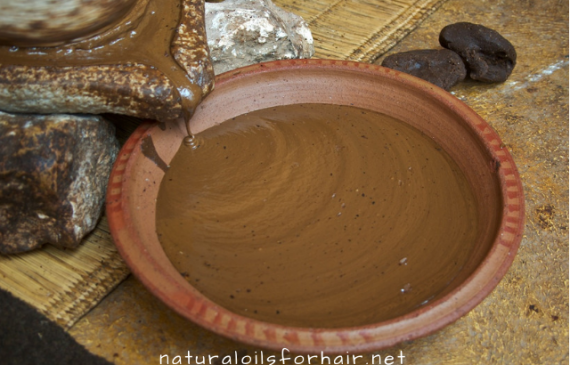 Find out the benefits for hair and health in below articles.